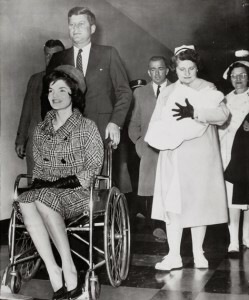 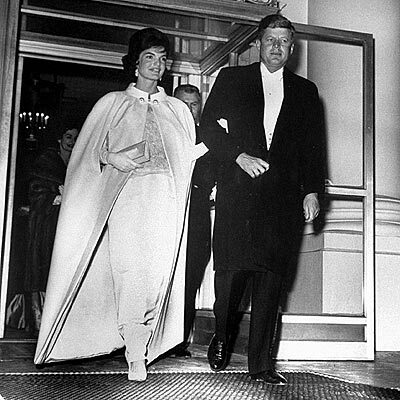 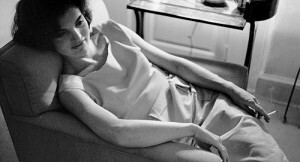 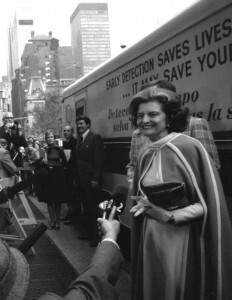 Like millions of women who believed the advertising campaigns that promoted cigarette smoking as a way to stay calm and keep thin, Jackie Kennedy was a heavy cigarette smoker but White House photographers were ordered to never snap her in the act of puffing and if, by accident, they captured her doing so the pictures were banned from public release. 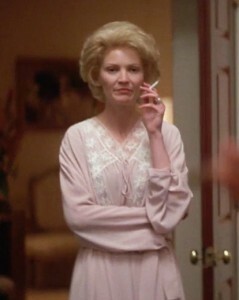 Although there were not even any known images showing this First Lady smoking, it was a fact known to several reporters who followed her closely. 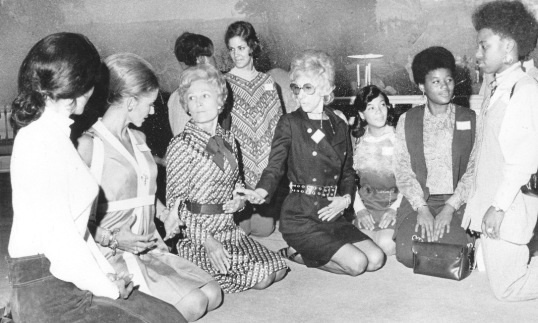 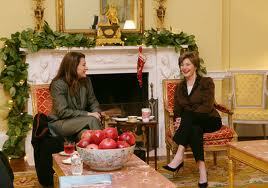 Yet Mrs. Nixon’s press office steadfastly insisted that she did not smoke cigarettes. 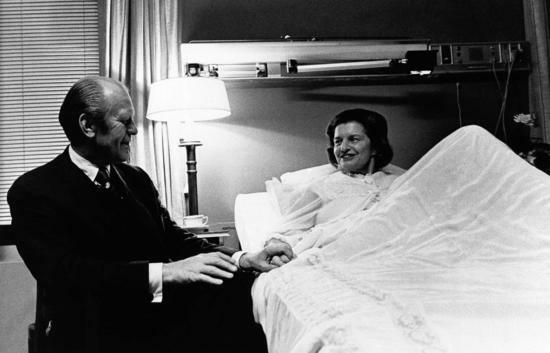 Some twenty years after her time in the White House, Mrs. Nixon died of lung cancer. 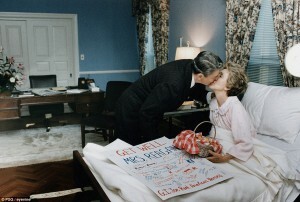 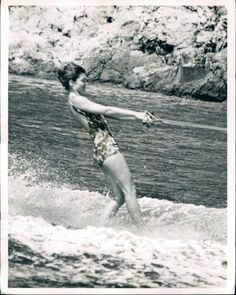 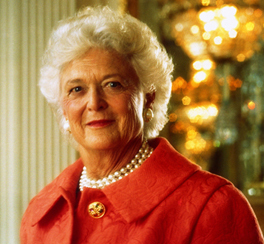 In line with the detailed disclosures made about President Reagan’s health challenges, when Nancy Reagan considered her highly committed schedule in the months ahead, the First Lady opted to have a complete mastectomy, which disfigured the body, rather than a partial mastectomy and the weeks of chemotherapy that would have to follow. She was lobbied heavily against this by advocates for the latter treatment, but decided against it because the time would have required her to shift focus from her support to the President at a time when she felt he needed her most.